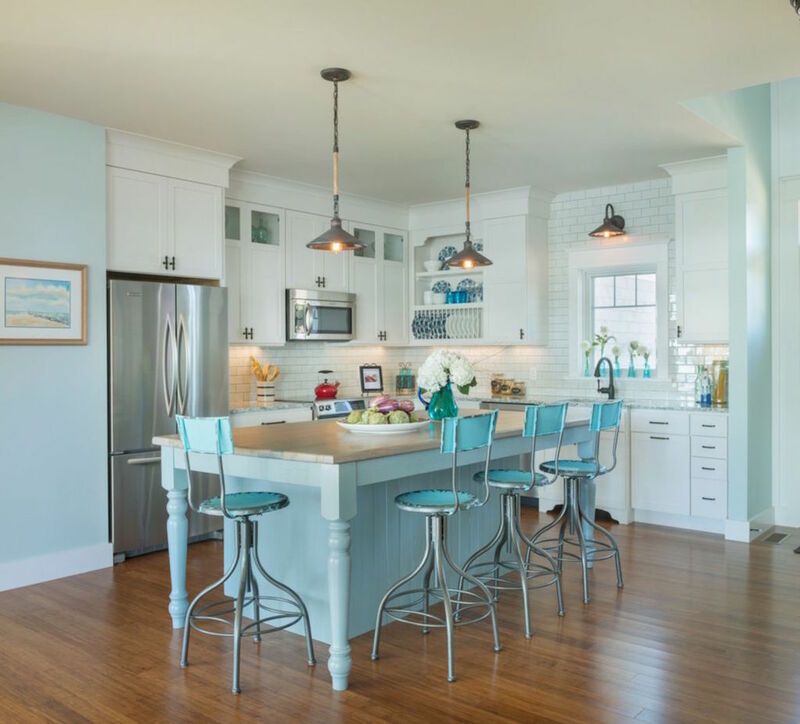 A kitchen is the coziest space in a home and we all love gathering together there and eating something delicious. But summer is time of enjoying fresh air and sunlight mostly in gardens and patios. That’s why an outdoor kitchen is the best idea! Of course, a pool is a must have during these hot days but if you are planning a garden party or a calm meal outdoors with your family, you’ll need an outdoor dining zone and certainly a kitchen! 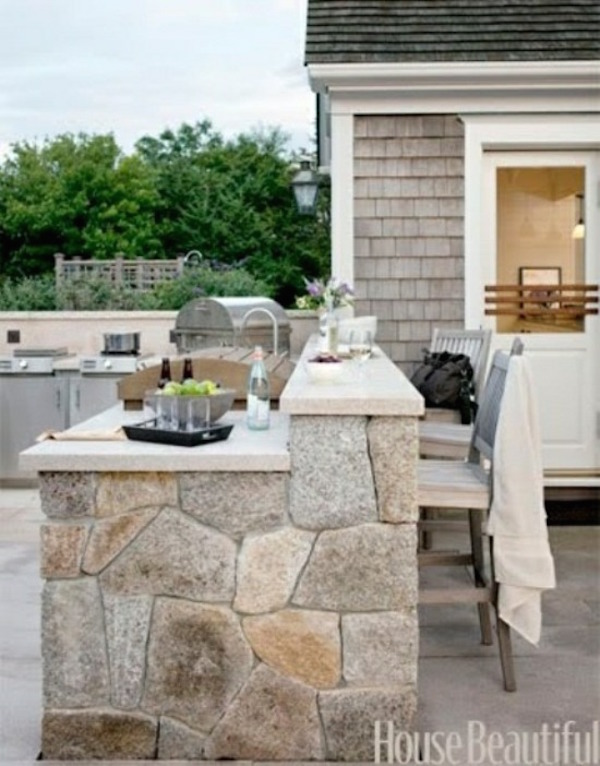 An outdoor kitchen gives an opportunity to enjoy staying outdoors not only while eating but also while cooking meals. It allows making a barbecue or some food if the guests finish it quickly and having fun at the same time. Below you’ll find some awesome outdoor kitchen designs that will make your patio stylish and inviting, enjoy!